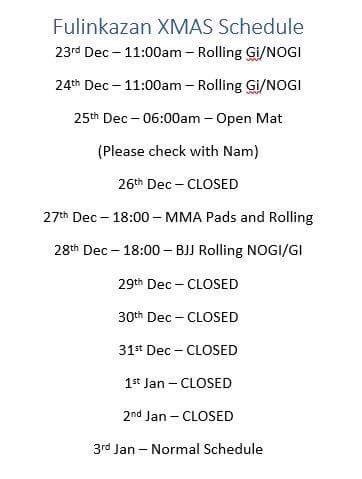 This entry was posted in News and tagged bjj in bradford, bradford, bradford bjj, Bradford Mixed Martial, bradford mma, bradfordmma, Cage fighting in Bradford, fulinkazan leeds, mma in bradford. Bookmark the permalink. Is the bjj gi class on tonight? If If so what time? Any change to class schedule for 2018 – I’m guessing no? We have included you due to the quality of your facilities and how highly you have been recommended. Hey that is great thank you !